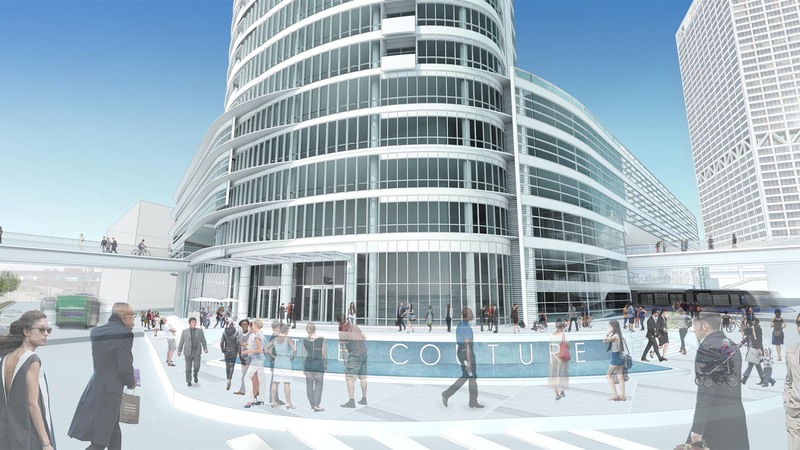 Gracing the Milwaukee Skyline with alluring glamour, The Couture is a catalytic part of the Lakefront Gateway Project coming soon. 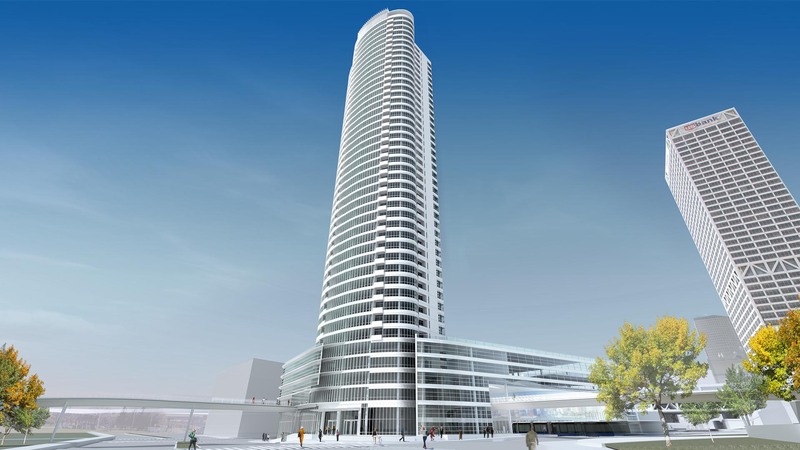 This 44-story skyscraper has been designed from the ground up to serve as a key thoroughfare connecting our lakefront and cultural amenities with our downtown. 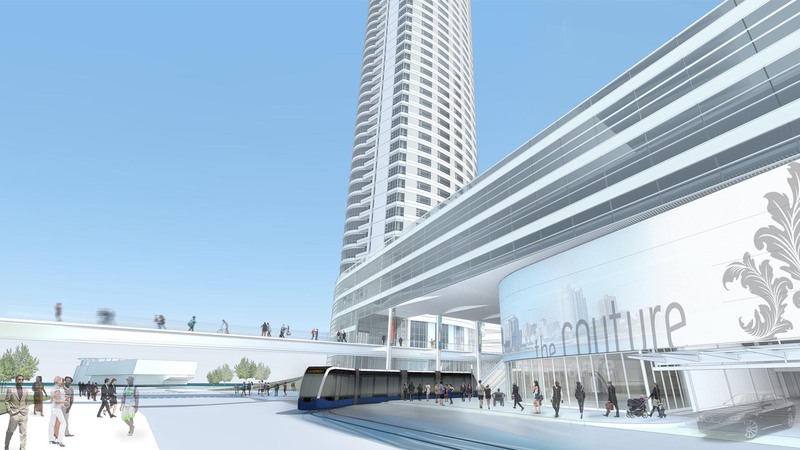 The project includes public plazas and parks, pedestrian bridges and a new lakefront stop for the proposed streetcar. 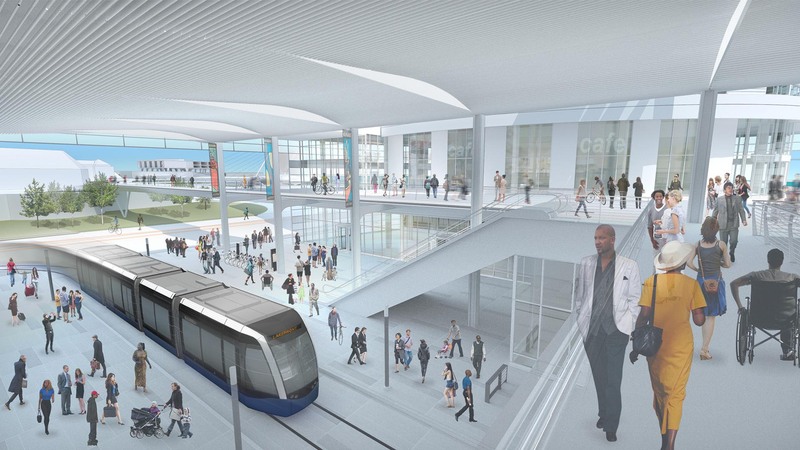 The Couture will replace the underused transit center with a true multimodal transit hub for our community. 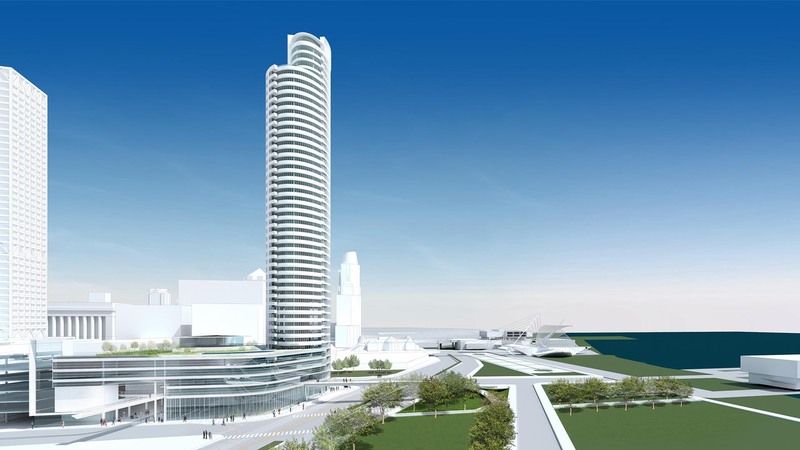 Our goal is to bring new vibrancy to the lakefront through a new destination site, including 600 new downtown residents, high-end retail and restaurants. 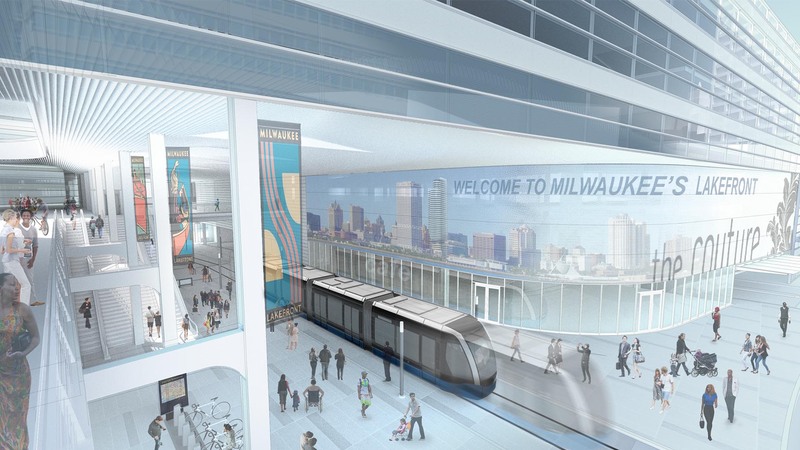 The Couture will help generate both income through tax revenue and thousands of jobs for the city, helping Milwaukee continue to thrive. Thank you for your interest in The Couture. 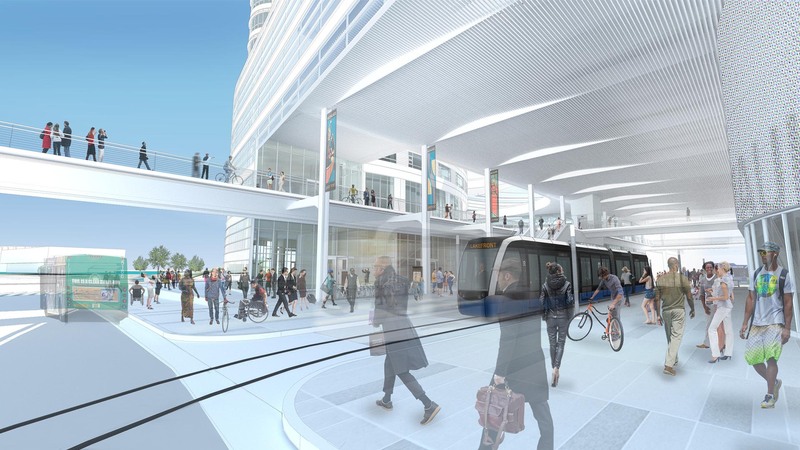 Check back for the latest project updates! There was an problem. Please try again.